Understanding Child Development introduces the main areas of developmental psychology in childhood. Drawing on content which first appeared in ‘Understanding Child Development’, published in 1986, the book includes new bases of evidence and offers an interdisciplinary approach to the subject. Following a thematic approach, this book draws together strands of knowledge from psychology, neuroscience, and medical, social and cognitive sciences. It covers both classic and contemporary theories and research, while also examining child development in real-world settings. Chapters explore conceptual issues, key developmental theories, and research methodology, while developing practical ways of making children’s lives better. These discussions are presented in a refreshing tone giving the reader an insight into the broad area of developmental psychology and its applications. 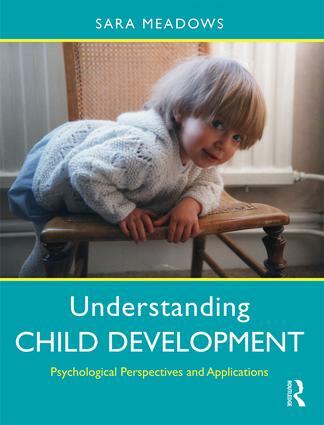 Written in an engaging and accessible style, Understanding Child Development is essential reading for students on introductory courses in developmental psychology. It also offers valuable reading for those on related courses in education, health and social work.